There’s moving to paradise, and then there’s moving to paradise and owning your own slice of it at an affordable price. While I’d love to think we’re all multi-millionaires, let’s be realistic. We’re all looking for a great location at the right price. 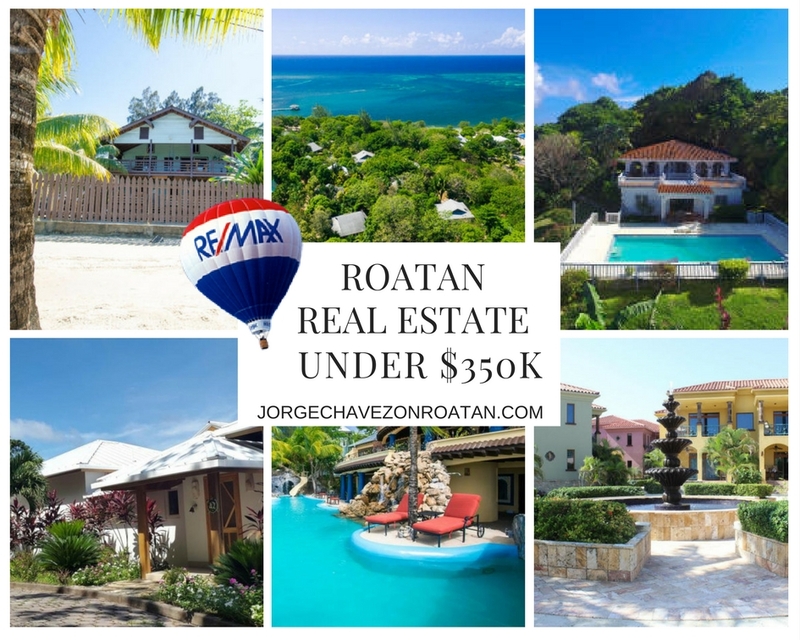 So let’s take a look at the MLS listings for some Roatan real estate under $350k on the market right now. This is a true luxury condo opportunity on Roatan’s continuously highest-rated beach. The studio has been beautifully furnished and no details have been overlooked, complete with stone bathroom, travertine floors, granite counter tops, and beautiful Honduran hardwood doors and cabinets. This beachfront duplex is listed at only $330,000. The upstairs unit has 3 bedrooms and 1 bathroom, while the downstairs unit offers 2 bedrooms and 1 bathroom. The location of Casa Sol y Mar makes for an ideal rental opportunity, in addition to the utmost convenience for permanent residence. This 4,000-square foot home near Palmetto Bay offers 0.72 acres, beach access, and a pool to complete your island dream home. Built in 2012, this home offers large outdoor living space to enjoy the truly astounding views off Roatan’s north shore. Listed at only $119,000…this beachfront condo has no yearly HOA fees if you use it for less than six months in a year. This condo is ideal for snowbirds and can be rented the remainder of the year. This villa is an extraordinary deal! Located in First Bight on Ruby Lee Ridge, Casa Promesa offers 2 bedrooms, 2.5 baths, several terraces, a large pool, and a 1-bed/1-bath caretaker’s cottage. There is also a bunkhouse that has been used for visiting researchers and students. Additional amenities include a deep-water well and backup generator. 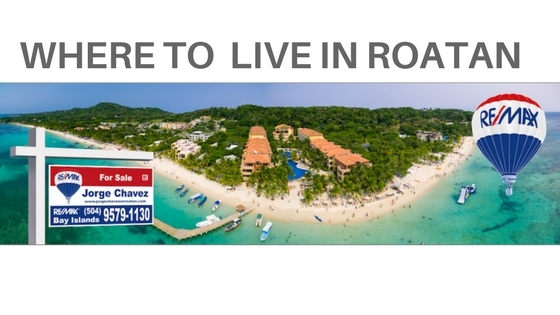 Are you interested in Roatan real estate for less? These are just six current options available for temporary or permanent residence in paradise. Another great option is to buy land and build your own dream home . Whatever your best scenario is, contact me and let’s make it happen. If you want to move to Roatan to live the island dream life, you could consider building your own home. 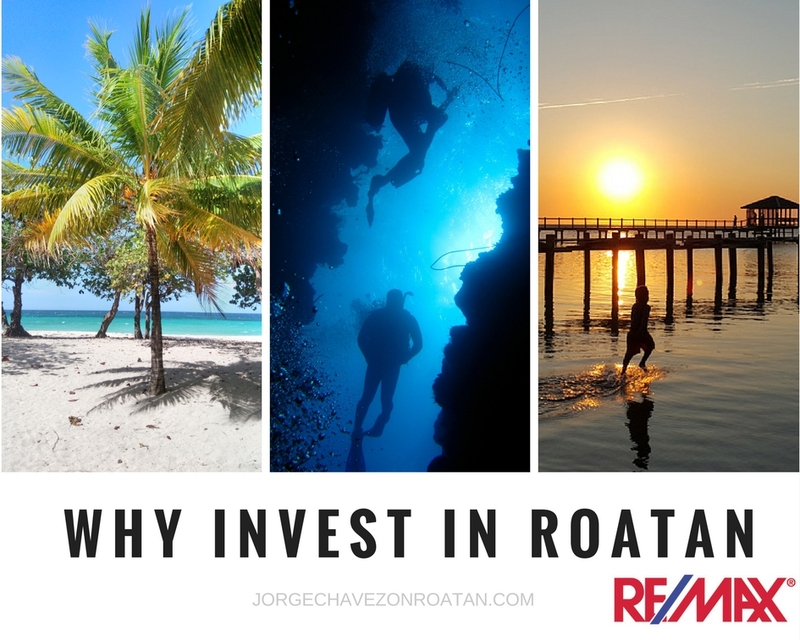 If you’re not on a strict timeline for moving here, the cost of construction in Roatan might be more appealing than current inventory for real estate. 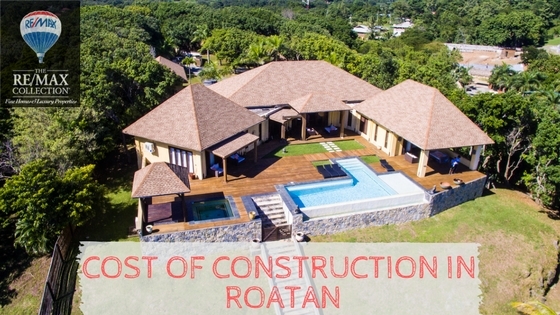 Let’s go through the pros and cons of construction in Roatan. 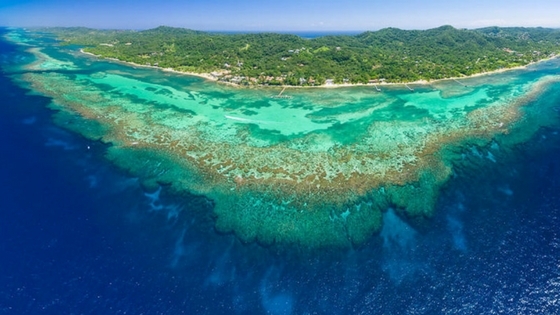 Right now the average cost per square foot in Roatan is between $75 and $110. That price different is based on wood versus concrete. Where you build your home might determine the materials that you should use, but more often, it’s simply a personal choice. 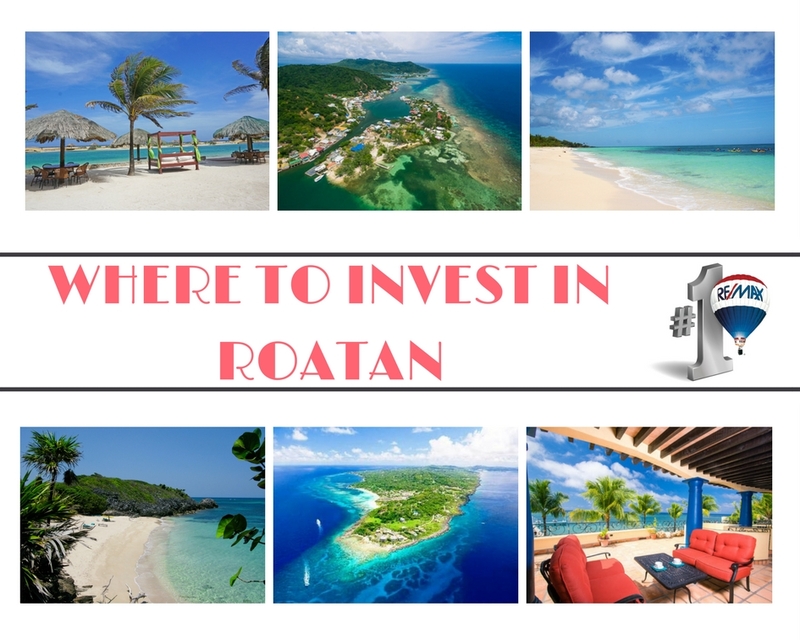 Given this huge interest in moving to Roatan, you might find that the current real estate market doesn’t offer the price point or construction style that you really want. Buying land and building your own home could be the alternative, with land prices still being quite affordable. Building your own home in Roatan can be a dream come true. You’ve imagined your island lifestyle and the views you’ll enjoy from your front porch…you just need to make it happen. In building your own home, you can choose exactly how you want everything laid out. You can choose whether your bedroom will face the sunrise or sunset. Align your kitchen and dining area for the best views from your hillside or beachfront location. Take advantage of the breezes and line up your windows for the optimal cross-breeze to cool your home. Building your own home is a fantastic option for many people. The cons of building in Roatan are fairly obvious: as with construction anywhere, it can often take longer than initially anticipated. On an island, however, that extension is often much longer. Don’t underestimate the length of time building your own island home can take. It could be several years before it’s livable! That being said, if you’re planning ahead for retirement, or intending to move when the kids graduate, or just easing into island life over the next several years…building your own home might be ideal. Slow and steady wins the race, remember? If you decide to head down this path to take advantage of an affordable cost of construction in Roatan, I am more than happy to provide personal recommendations for contractors, builders, carpenters, architects, and even interior designers. Whatever you need, I can provide. A really important note to remember is that this is a different country with a different climate and different regulations and different styles. I highly recommend you use a local architect who is familiar with Roatan to best design your island home. You want to utilize the best materials and take advantage of the local climate and topography – oftentimes that means styling a home differently than you would do back home. 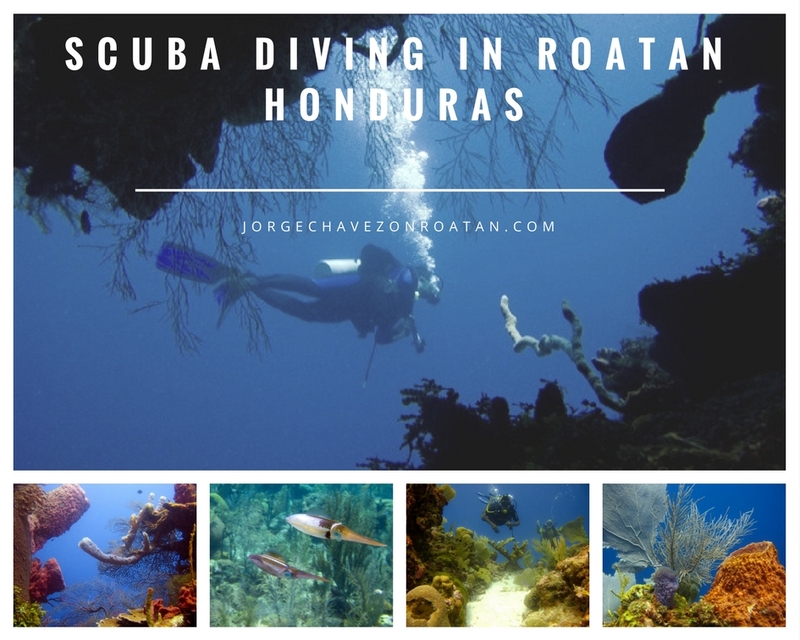 Moving to Roatan is a dream for many people. Looking at the real estate market, you might be shaking your head thinking that nothing looks perfect. 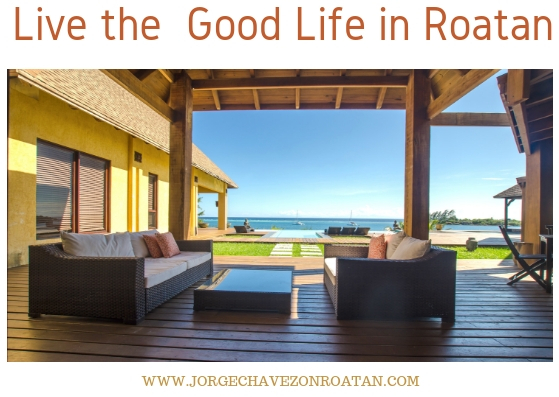 Consider buying land and building on Roatan as an investment in yourself. You can create your dream home from scratch. You can take it from imagination to reality, enjoying every stage along the way. And then when that dream home is finally ready, you can step into the island life exactly how you’ve always imagined it. 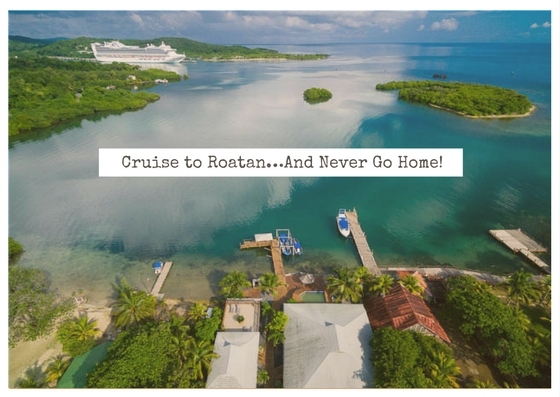 Move to Roatan to live your dream life. That’s what I did, and I have absolutely no regrets! Let me know what your dream home entails, and I’ll let you know whether building or buying would be better suited to your dreams. I’m in the business of selling real estate. But what I never want to see is a client purchasing before fully considering all the options – and therefore making a rash decision. 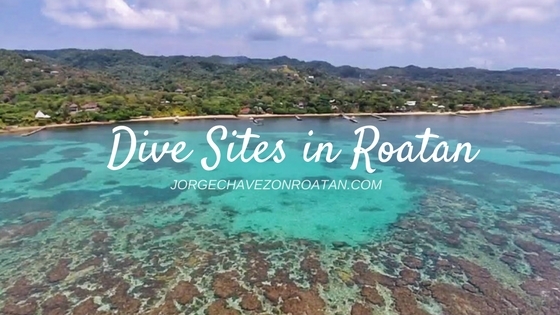 If you’re not very familiar with Roatan yet, it’s a good idea to rent a place for a while to get to know different areas of the island before buying. 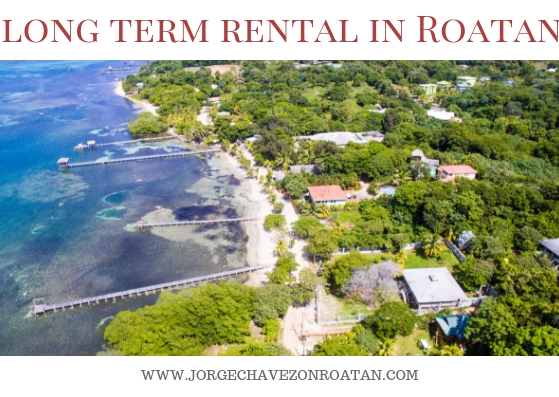 There are long term rentals in Roatan where you can see what it’s like to live here before making the real estate leap. I highly recommend that you come stay in Roatan for a while to better understand life here before you jump into the real estate market. Even though I ultimately want to sell real estate, I’m not in the business of pushing people to make bad decisions. I want you to choose your home wisely to ensure it makes you happy. 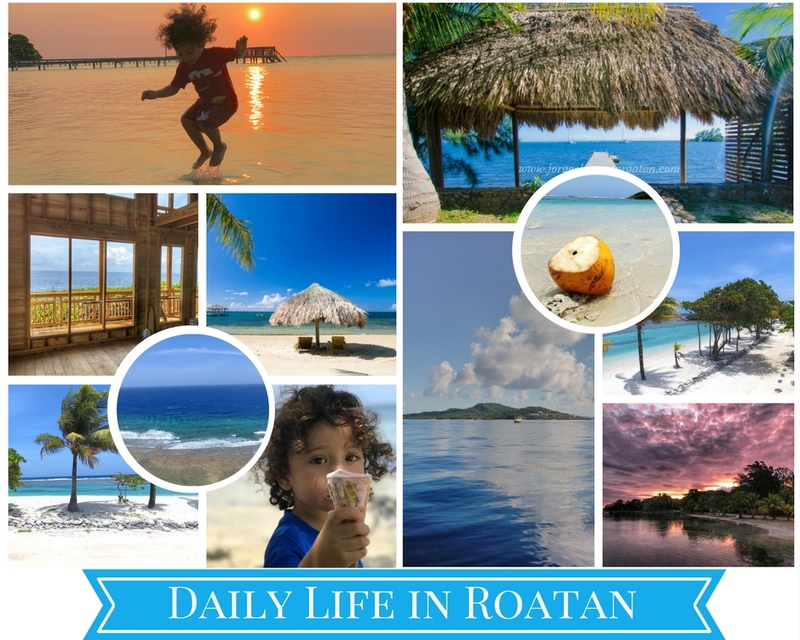 If you’re considering buying but want to stay for a while first, here are a few long term rentals in Roatan where you can get a feel for daily life here. It’s hard to find long term rentals online since most online listings will be for week-long vacations. These options below offer both short- and long-term rental options. Even renting for one month straight instead of just a week will show you what life is like, from going to the grocery store to seeing different weather to maybe even paying a few bills for phone or electricity usage. This long term rental option is located in the West Bay neighbourhood called Turtle Crossing which would show you what life is like in a more residential area off the beach. You’ll want a car and you’ll get a feel for this popular part of the island at the western tip. There are two long term rental options located in Sandy Bay within a private community close to West End. This one is more traditional island style with colorful décor and beach-style furnishings. This one in the same complex boasts a more modern feel with travertine tile and granite countertops. The neighbourhood is just minutes from popular West End to one side and commercial Coxen Hole to the other. The beach is actually a road through Sandy Bay, which is a unique experience for many visitors! 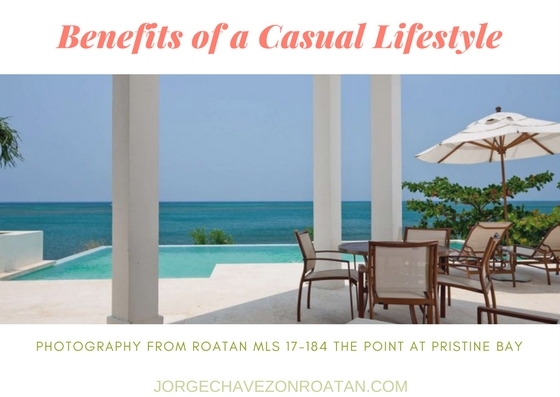 Doing a long term rental in either of these Roatan homes offers a glimpse into life in this more residential area. It’s still conveniently located between commercial areas for easy access to all you need, but farther than you might be as a tourist. You could either rent a car or utilize public transportation from here quite easily. If you’re from the U.S. or Canada, you’ll receive up to 90 days on a tourist visa upon arrival in Honduras. That offers a fantastic snowbird opportunity to avoid the worst winter months up north! 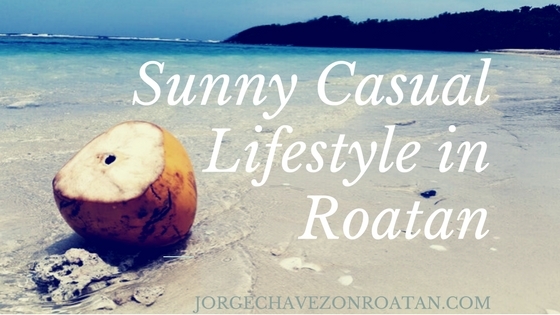 Renting for a few months is also a great way to start making friends and connections before moving to Roatan full-time. If you’re considering investing in a vacation home that you can also rent out while you’re not using it, staying here for a few months helps you to better understand the rental market and needs of a renter. Living on an island is honestly my dream come true. 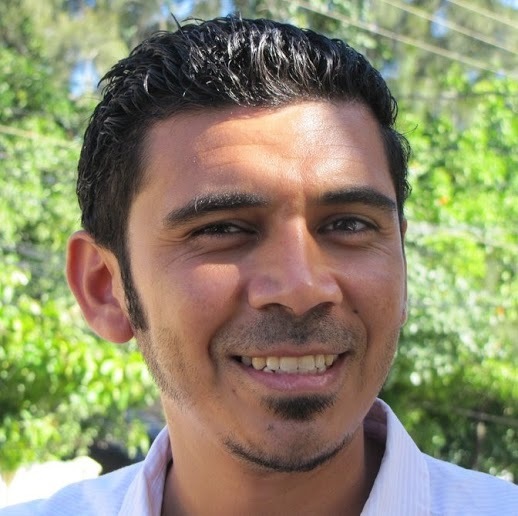 I was born in Honduras but mostly grew up in the U.S. When met my partner and we were looking at our future together, we decided that moving to Roatan would be a better lifestyle for our family. We didn’t want to be rushing around stressed out every day for the rest of our lives working in the U.S. – we wanted to marvel at natural beauty and breathe fresh air. We wanted our family to have the freedom to swim in the Caribbean Sea and to explore the lush jungle. We wanted to relax into Island Time. 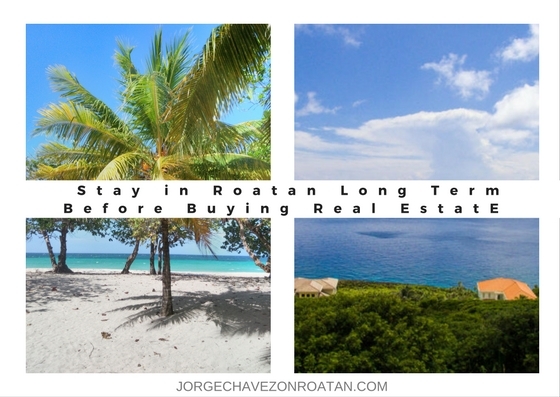 If you are thinking about buying real estate in Roatan, I highly recommend you do a test run first. Check out a long term rental in Roatan first, stay a while, and then let me know when you’re ready to stay forever.